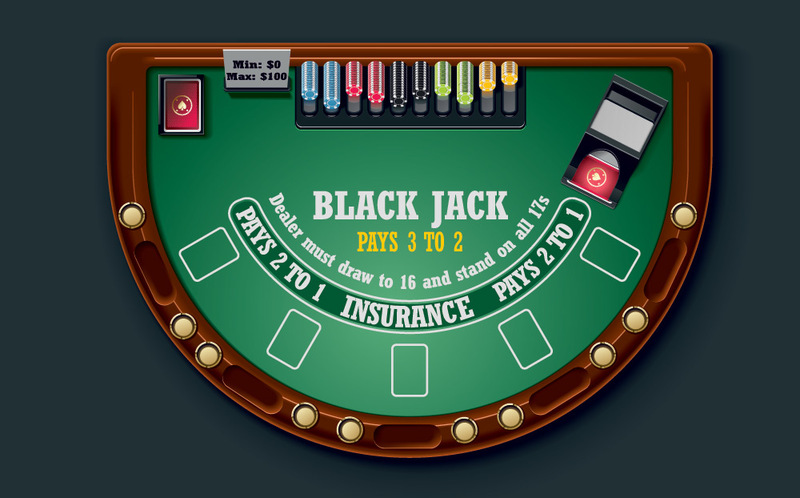 When it comes to playing blackjack online, a criticism most often heard from card counters is that the combination of computerised dealer and regular shuffling makes card counting impossible. For card counting blackjack games must have a deep enough deck penetration to reach an accurate count, but computers shuffle after each round. Many players also suspect cheating from the computer, and some large sites have run into issues with this in the past. In these games, there is no benefit to card counting. However, the live dealer blackjack games offered by many online casinos are different, and it is possible to get an edge card counting here. These games take place with a real dealer drawing from real decks on a casino floor. The cards are scanned to allow each player to see their cards and to interact with them. One of the main benefits of blackjack games online which have a live dealer is that the deeper deck penetration makes card counting possible. While the deck penetration is often not as much as it may be when playing offline, it is adequate for card counting. 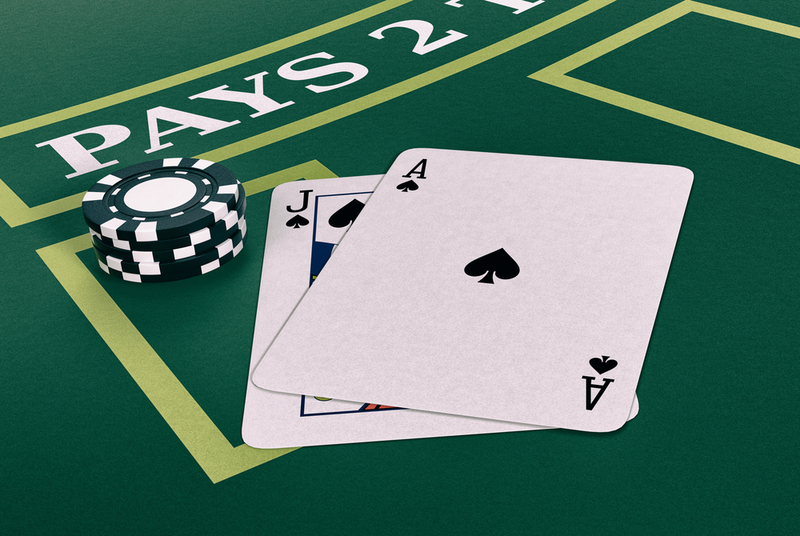 Unlike computerised dealers, live blackjack dealers are dealing from a shoe and they shuffle only once around between 1/2 and 3/4 of the deck has been dealt to players. This amount is enough for an accurate count. Another benefit is that the live dealer allows for spotting dealer tells. These are physical things the dealer does when they view their hole cards that may give away information about their hand. Reading tells is obviously not possible against a computer, but with the live dealer, it allows for a distinct advantage, especially used in combination with card counting. 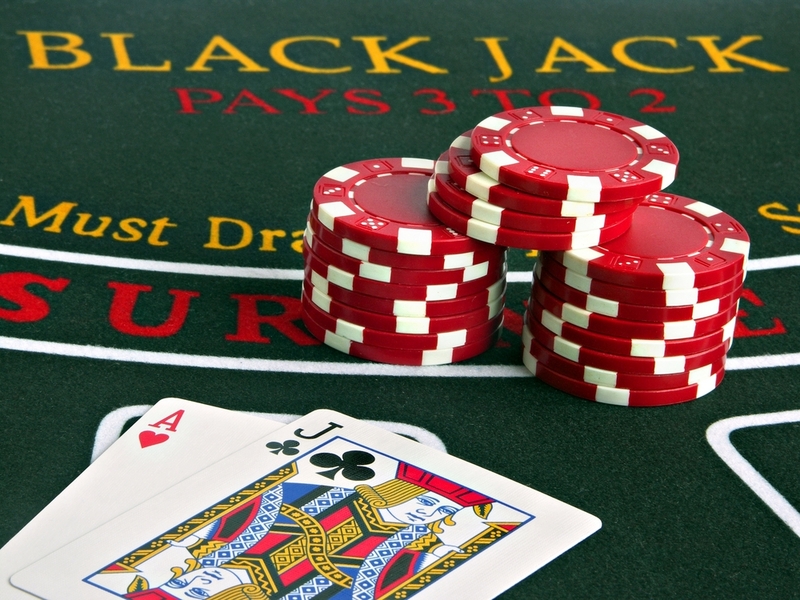 It is worth noting that all drawbacks to live dealer blackjack are in comparison to playing live in a real casino. It is impossible to have a real advantage or count cards in computerised dealer online blackjack. 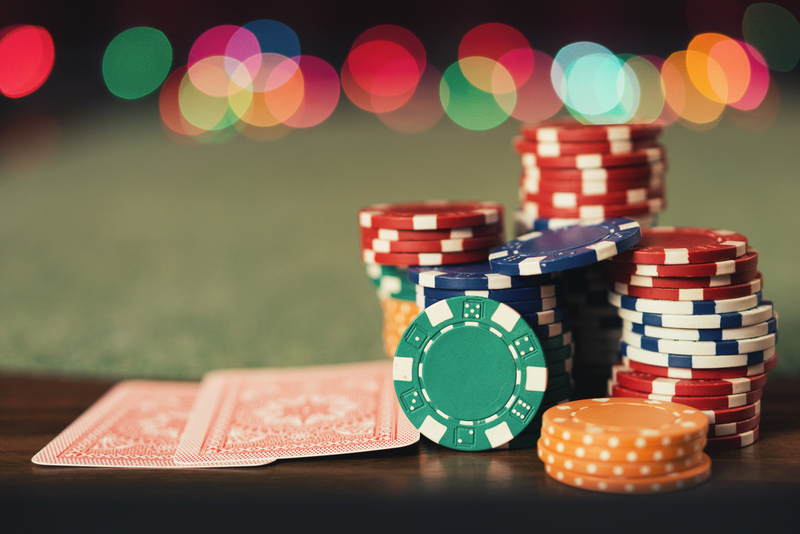 If you plan to play online, games with a live dealer are by far the best option. Many card counters say their biggest problem with online live dealer games is the slow speeds. The tables are often all full, too, which slows the game down further. Another common complaint is that players are only able to place bets on their own hand or spot. To make significant money card counting blackjack online, card counters would need to be able to bet the minimum on their own hand when the odds aren’t in the favour and place bigger bets on other players’ hands when the odds are against the casino. It becomes difficult to substantially increase betting when the “true count” is higher than two when you are unable to place bets on other hands dealt at the table. Another potential issue is where online casinos place their “cut” cards during live blackjack. Many will place the cut cards around halfway through the deck, which greatly reduces the number of informed guesses you can make about the value of remaining cards. Despite the potential drawbacks of live dealer blackjack, card counting is still the most valuable tool available to get an edge in it. The cards are shuffled infrequently enough that you should be able to maintain an accurate count of the deck. Begin by placing small bets at low limit tables. There are many tables at online casinos with minimums as low as £1, and many casinos offer bonuses for blackjack that can help you grow your bankroll over time. Stay at these low-limit tables until you are making a consistent profit, and then you can gradually progress to higher limit games. With consistent practice, card counting can give you a definite edge at online blackjack tables. Take it slow at first, and you will soon be able to make a regular profit in high limit games. Previous PostPrevious Does it ever make sense to use the Martingale betting system?